I added this section to the website because I think books are important. Well selected books provide helpful and appropriate information and create an environment for communication and sharing of ideas. Well selected books can also anchor your learnings in a way that is meaningful and future-oriented. It is my goal, and the goal of the Kamloops Centre for Therapy, that we provide insight and guidance in your selection of materials that will aid you in your goal to develop and grow as individuals, as couples, as families. The books that I suggest are but a small sample of what is available to you in this huge global market. They are, however, some that I, and those of the Kamloops Centre for Therapy, have found to be helpful, provocative, and growth-oriented. The reviews that I offer are not in order of the best book to the least informative. Rather, they reflect some of my favourites based on my experience of helpfulness and interest. 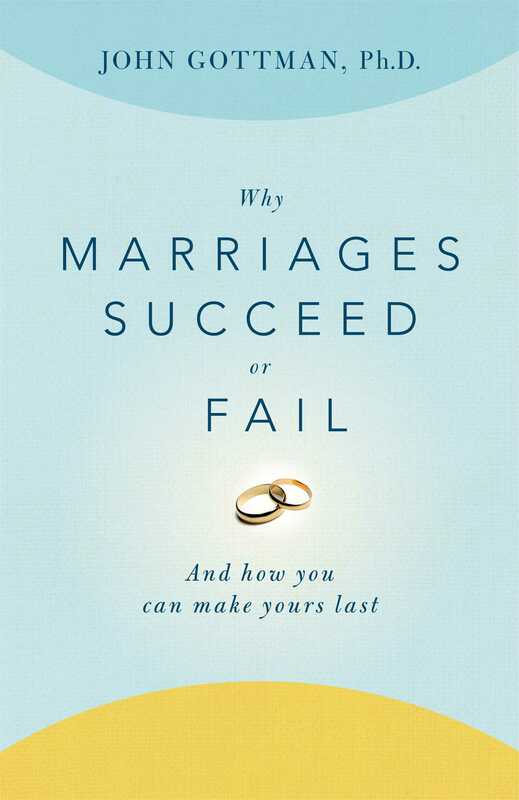 Gottman's work is well researched and thoughtfully presented. What I like about his work is that he provides short questionnaires for couples to complete. This immediately engages both parties. It also illuminates a reluctance or avoidance if one person procrastinates on their agreement. What I probably like the most about Gottman's work is that he really debunks some of the long standing myths of relationships...one of the most prevailing, in my clinical practice, is the myth that healthy relationships are conflict free. I'm thrilled to see that myth brought to the light of day for examination. The reality is that how you deal with conflict is critical, whether you know how to problem solve effectively, how flexible and adaptable you are to changing circumstances. These are key components to a mindful and developed existence. I recommend this book as a stepping stone to uncover your hidden beliefs about relationships and to begin the dialogue that will take you close to the loving, connected, and respectful relationship that you so desire. A simple little book with some wonderful suggestions to address the oh so very complex reality of being in a relationship. In truth, I would probably, as a professional therapist, never have picked this book off the shelf of my favourite bookstore. However, I kept hearing my clients referring to it....especially men, as very insightful, helpful, and as a guidebook that made sense to them. My curiosity and my desire to keep informed about what my clients were being influenced by and helped by compelled me to yet another visit to my favourite bookstore. That evening I read about these five languages as Chapman had described them and I was pleased to see a perspective that taught empathy and compassion. I was also excited to see his attention to language and how it can heal or harm. As a witness to the healing and harmful effects of language over the years, I was sold! This book does no harm. I'm less enamoured by his biblical references as I recognize that this may be off-putting for some (may, in fact, be helpful to others). However, the messages are sound, growth-oriented, and loving. This is not a fun read. However, it is a critical read. 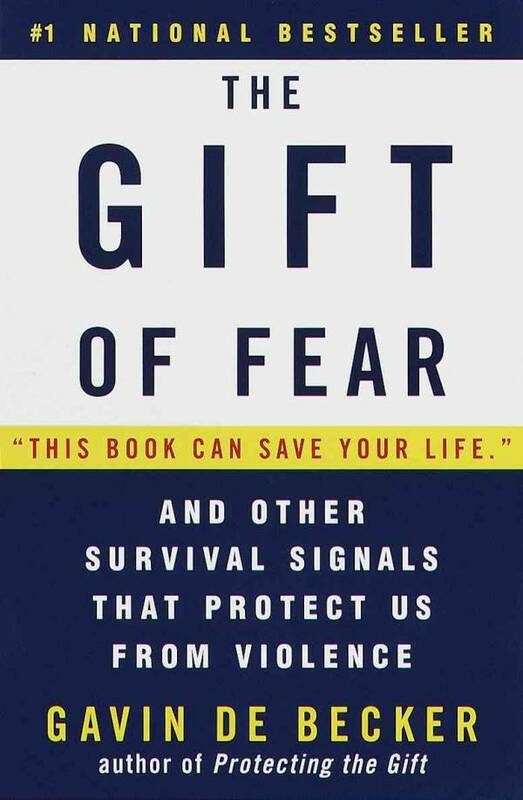 This author explores the biological and emotional components of fear....how it can work for us and how it can work against us. It is not a self-help book. 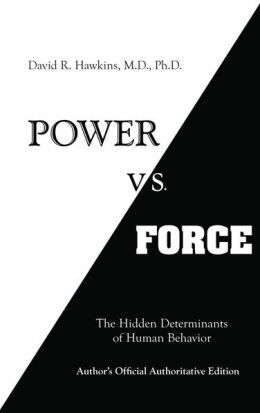 Rather, it is a work of writing that invites us to look at how our physiology can be an asset or a curse. It invites us to reflect on what we think, what we believe, what is true, and what is not. This is not a bedtime read. It is not a book to be consumed in private. This is a book to be shared, debated, and, more importantly, to be reflected upon. The first step in a spiritual journey of self-discovery is to know what you know and to question the wisdom and accuracy of your knowledge. Take the journey into the back alleys of your inner fears and ask yourself the question "Is what I'm seeing what I'm seeing, and am I not seeing what I don't want to see?" 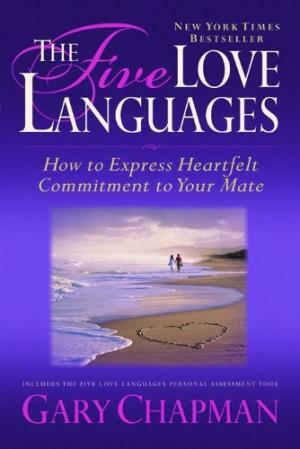 Chapman is the same author of the Five Languages of Love that I have spoken about previously. I have the same reservations and caveats in that his biblical references are, to me, overdone and unnecessary. 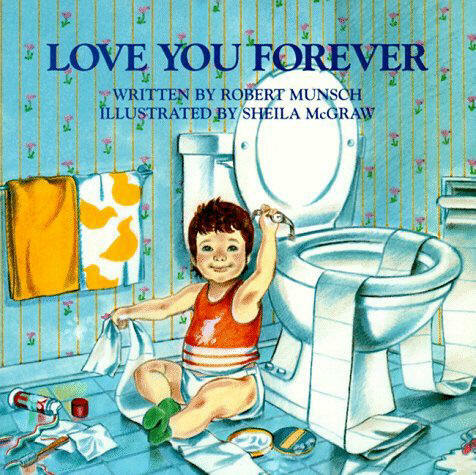 However, another great little book with a wonderful template for empathy and compassion towards your loved one to repair recent and past hurts. He addresses the idea of an apology that "should" make it all right, but does not. His examples are simple and easy to follow. 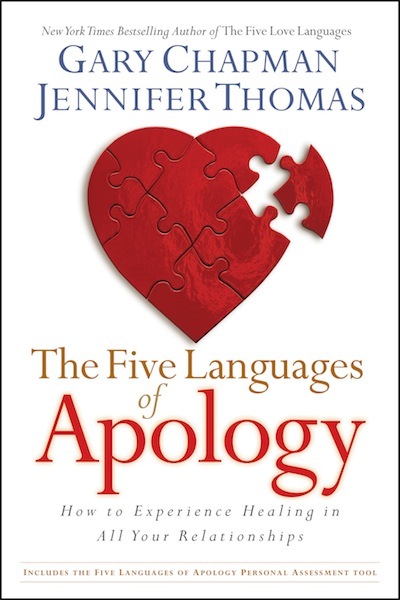 If you want to have an apology genuinely accepted, or you want to offer an apology that will be accepted with a heart and a half, read this book and practice the exercises that are included. Make sure you do the profile questionnaires that are provided. They take only a few minutes to complete but they are worthwhile. Want to put another tool in your toolkit of living a loving, compassionate, and respectful life? Add this book to your repertoire.